Our MVP is back. 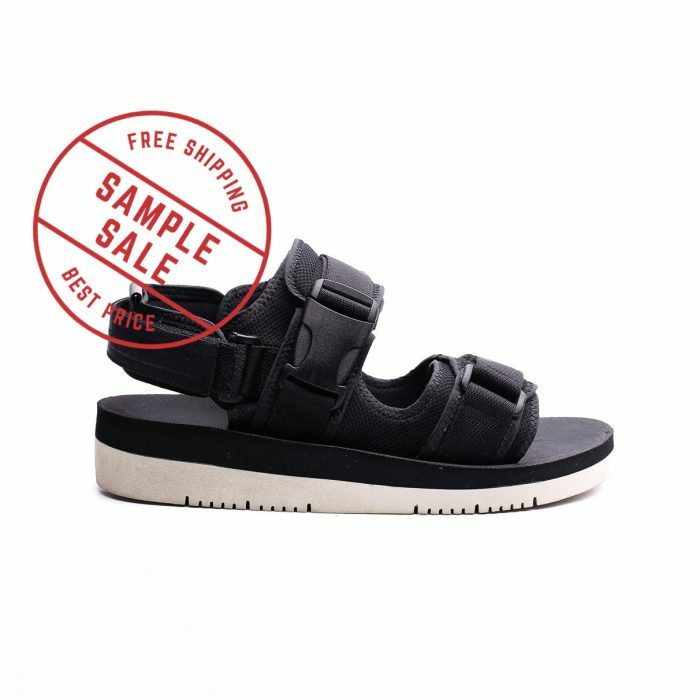 Some of you maybe knew that this sandal bring us to surface. Some of you maybe knew how many times we changed one shape to another, this one not only have the same name, but also the DNA and upgraded quality. The things that familiar but never seen before. We introduce you Campbell, spirit of the past with sense of future. Campbell still maintain the classic look with a little touch of newness, the upper leather always a best choice to complete the look. Some big steps we took to make this return come true, we use Hi-Phy Insole, and Hi-Tact Outsole. We won’t forget how we start it, we will never forget how harsh the terrain we took to be here. This is how we thank all of you, we bring this back to tell you, we’re not finish. We still far away from our goal. This is also how we thank universe to make us strong.